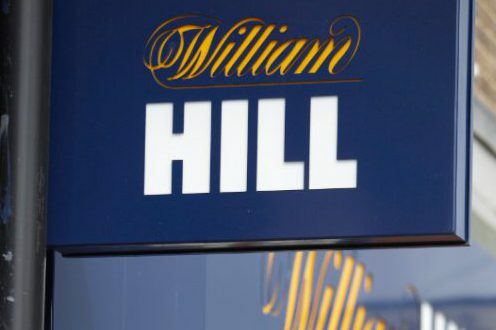 FTSE betting group William Hill Plc continues its strategic realignment focusing on international growth and digital transformation, as the bookmaker announces the closure of 900 betting shops across the UK. The operator revealed in its full-year trading statement this week that it had suffered a 15 per cent drop in operating profits. Despite numerous 2018 setbacks, the bookmaker’s digital division and US operations have delivered “excellent growth”. Speaking to investors at William Hill’s November 2018 ‘Capital Markets Day’, group Chief Executive Philip Bowcock, outlined that tough directives would be undertaken in order ‘remodel William Hill’s retail proposition’. The announcement to shop closures follows the acceptance of William Hill’s €270 million acquisition of Stockholm-listed MRG Group, which governance expects to close by the end of the month Updating investors this week, Philip Bowcock, CEO, said that 2018 was a pivotal year for the company and for the bookmaking industry – “We now have greater clarity around the key challenges and opportunities for our business. 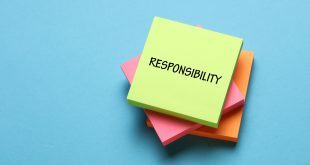 “In 2019 we will remodel our retail offer while building a digitally led international business underpinned by a sustainable approach as part of our Nobody Harmed ambition. 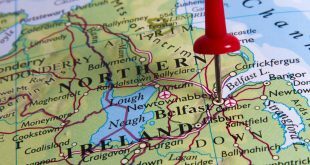 Since PASPA was repealed in the US, William Hill has gone live in seven states, with proposals to expand in a number of others following liberalisation. 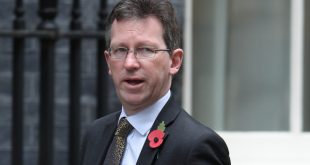 It is expected that a number of shops will close in a matter of weeks due to the projected revenue losses the group is expecting as a result of the fixed odds betting terminals (FOBTs) scale-back. The stake reduction to £2 from £100 is expected to have detrimental effects for UK bookmakers.